Cargotec's Board of Directors proposes to the next Annual General meeting, to be held on 21 March 2017, that the Articles of Association of the company be changed regarding the number of regular and deputy members of the Board of Directors. The minimum number of members is proposed to be changed to six (6), the maximum number to twelve (12), and there would be no deputy members. Cargotec's Nomination and Compensation Committee proposes to the Annual General meeting, that the number of members of the Board of Directors will be ten (10), and that for a term of office expiring at the end of the first Annual General meeting following their election, current Board members Kimmo Alkio, Jorma Eloranta, Tapio Hakakari, Ilkka Herlin, Peter Immonen, Kaisa Olkkonen, Teuvo Salminen and Heikki Soljama, be re-elected to the Board of Directors. As new Board members, the committee proposes Teresa Kemppi-Vasama (b. 1970, (M.Pol.Sc., social psychology), MBA) and Johanna Lamminen (b. 1966, Licentiate (Tech. ), Dr. des., MBA). They both possess strong international business and strategic experience, which supplements the Board of Directors' skill base e.g. in the areas of production, energy, financing and digitalisation, and supports Cargotec's strategic goal to become the market leader in intelligent cargo handling. 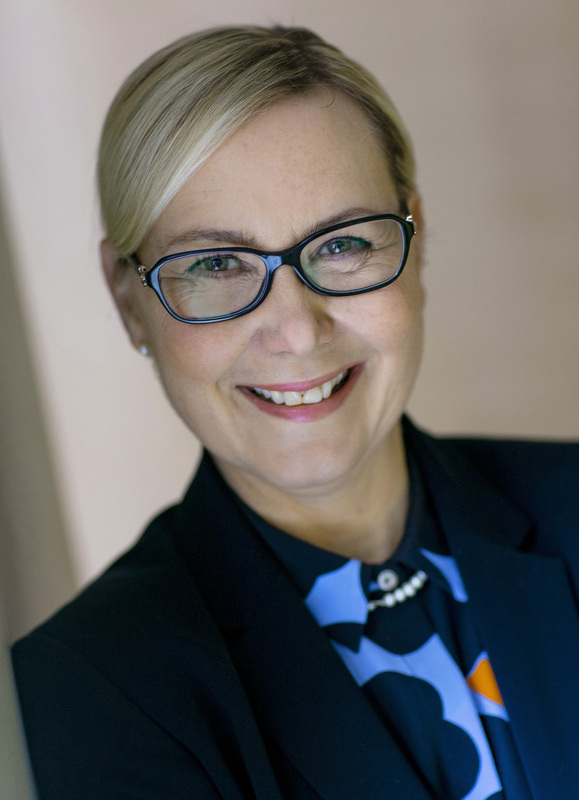 Mrs. Teresa Kemppi-Vasama is the Executive Chairman of the Board of Kemppi Oy, a world-leading manufacturer of arc welding equipment and a provider of solutions for highly productive welding. Kemppi-Vasama has been on the board of Kemppi Oy's parent company and worked in several strategy and business development positions at Kemppi during 2009-2014. 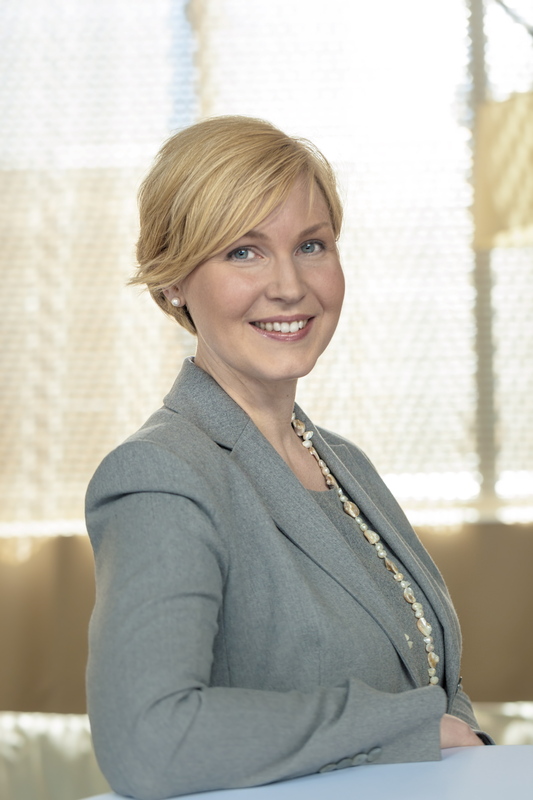 Mrs. Johanna Lamminen is the CEO of Gasum Ltd., a Finnish energy company and the number one expert in the gas sector in the Nordic countries. Lamminen is on the Board of Tieto Plc and Evli Bank Plc, and she has held CEO and CFO positions at Danske Bank, Finland. The Nomination and Compensation Committee of the Board of Directors proposes that a yearly remuneration of EUR 85,000 will be paid to the Chairman of the Board, EUR 60,000 to the Vice Chairman, EUR 60,000 to the Chairman of the Audit and Risk Management Committee and EUR 45,000 to the other Board members. In addition, members are proposed to be paid EUR 1,000 for attendance at board and committee meetings. According to the proposal, 30 percent of the yearly remuneration will be paid in Cargotec's class B shares and the rest in cash, and Cargotec will cover the transfer taxes related to the Board remuneration paid in shares. The Nomination and Compensation Committee is chaired by Ilkka Herlin, and the members are Jorma Eloranta, Peter Immonen and Tapio Hakakari. The detailed proposals by the Board of Directors and the Nomination and Compensation Committee will be included in the notice of the Annual General meeting, which will be published later.